All the proposed wind projects in Middlesex County (above) have now been approved and will be under construction, if they aren’t’ already. That’s over 100 wind turbines. If you want to see what it look like, check these pictures out, or come out and see for yourself. That’s another 130+ wind turbines. Grand Bend? That’s another 111 turbines. This is what Christmas looks like to many in rural Middlesex and Lambton Counties. If you have 100 good ideas of how to stop the wind turbines, just implement 1 of them on your own. That makes a difference. Action is what is need! 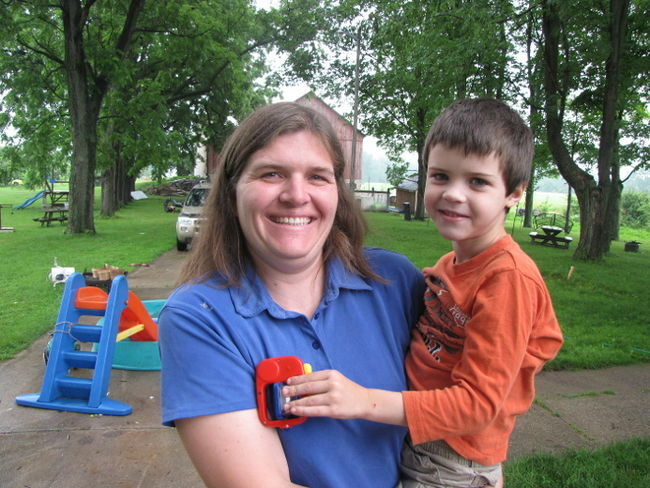 Sarah Hornblower says intensive behavioural intervention therapy has made a world of difference for Josh, her five-year-old autistic son. 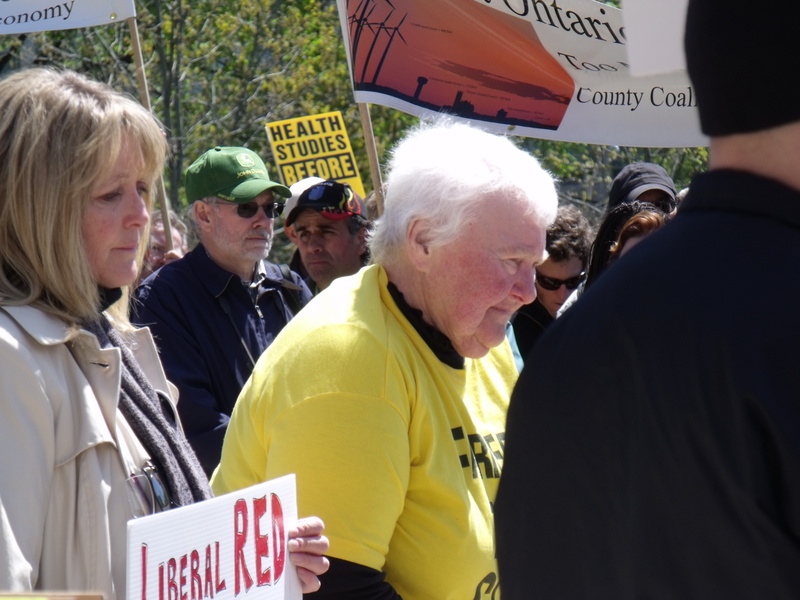 But, she worries wind farms coming to Lambton Shores will blow the progress away. Yesterday was a beautiful day at the Bald Eagle Celebration, for so many reasons. But at the very end of the day, as about a dozen of of us were packing up, someone yelled, “Hey, look up!”. One of the Bornish Eagles was flying overhead – he circled around us for about a minute, and then took off in the direction of the proposed NextEra Bornish wind project. Some things you just can’t put words to…. this was one of them. PLYMPTON-WYOMING – The lawyer representing Plympton-Wyoming in its court battle against Suncor’s wind project says the municipality may clarify its bylaw after a recent court decision. This, while the municipality and Suncor meet to try to resolve some of their differences about the Cedar Point Wind Energy Center. Suncor has a plan to build a 100 megawatt project with up to 46 turbines in Plympton-Wyoming and Lambton Shores. Suncor is following the rules set out by the Green Energy Act, including keeping the giant turbines 550 meters from the nearest homes. But Plympton-Wyoming Council was concerned about that distance saying there are reports of people becoming ill from the sounds and shadow flicker so close to the turbines. It passed its own bylaw under the Municipal Act to have the turbines two kilometers away from homes. Mayor Lonny Napper says the bylaw was passed to protect residents’ health – which is a duty of politicians under the act. 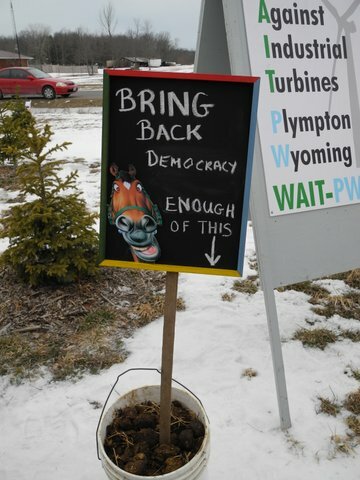 A Plympton-Wyoming residents’ group fighting Suncor’s Cedar Point Wind Power project says it has more than 700 signed objection letters, and it isn’t finished collecting them yet. 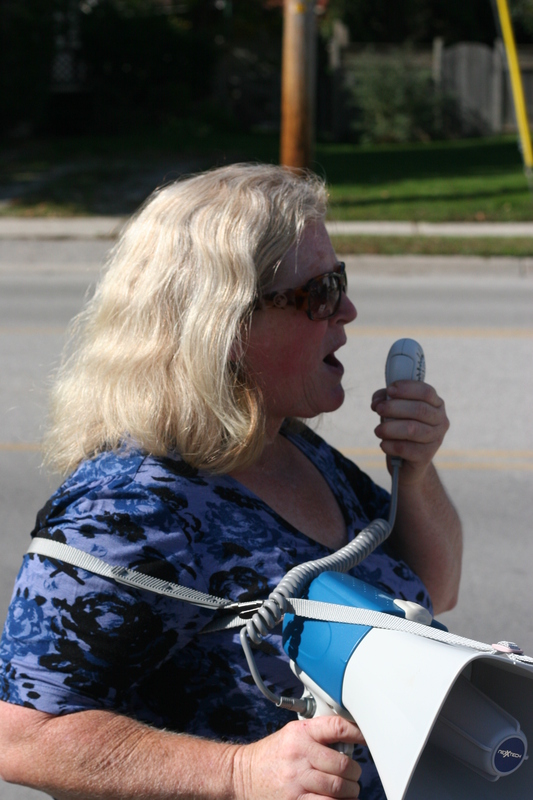 We’re Against Industrial Turbines Plympton-Wyoming (WAIT-PW) collected the letters at three open houses Suncor held last week into its plans to build a 100-megawatt wind farm in Plympton-Wyoming, Lambton Shores and Warwick Township. Suncor Energy can tell us “renewable is part of its integrated energy strategy”. But the real strategy is to make money. And there is a lot of green in green. And that’s the only reason the energy giant is picking a fight with the residents and municipality of Plympton Wyoming. Michael Southern, Suncor’s communications manager and general talking head can push the right buttons and say what seem like the right words, but the reality is it’s all about the money. When Suncor can sell wind power into the Ontario grid at twenty times coal – fired energy you know company executives are doing a happy dance all the way to the bank. Michael Southern says it is “rare step” for Suncor Energy to challenge a municipal bylaw but that’s exactly what the giant energy company is doing in Plympton Wyoming. Suncor wants to proceed with 46 huge wind turbines along the lakeshore east of Camlachie within sight of expensive homes and residential areas. Southern, manager, communications and stakeholder relations for Suncor says the company has listened to the concerns of residents and downsized the Cedar Point Wind Farm from 62 turbines to 46. “We are committed to working within valid bylaws and laws of the Province of Ontario” says Southern but in the case of Plympton Wyoming and Cedar Point admits “we may require discretion be provided by the courts”. 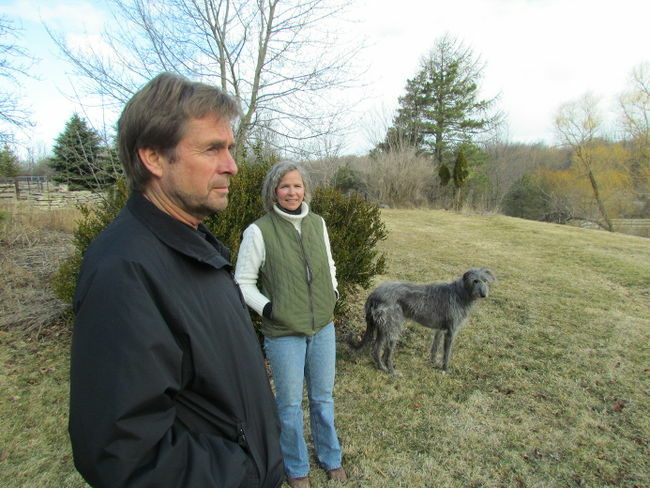 Keith Douglas and Elizabeth Bellavance call themselves “very private people” who didn’t expect to become anti-industrial wind turbine activists. They both grew up in rural Lambton, became veterinarians and eventually moved in 1997 to a farm on Plympton-Wyoming’s Aberarder Line. They were attracted by a view that rolls down to a creek and up a tree-covered hill. The farm’s workable acres are share-cropped but Douglas has also planted thousands of trees. Not far behind the house, the fence of a horse pasture stretches out from the barn and down the hill. Mixed in with papers on a coffee table inside is an architect’s rendition of a new home the couple planned to build to take advantage of the view. “We let go of that plan last summer,” Bellavance said. 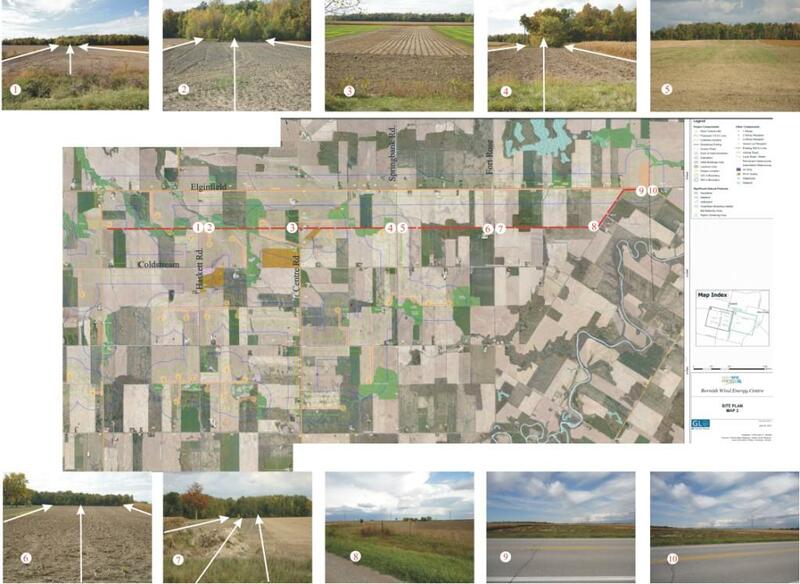 About seven years before, a fellow came up their lane way looking for farmland to lease for a wind farm project. NextEra Energy is facing stiff opposition to its transmission plan. Dozens of people, organizations, and businesses have filed to be interveners at an Ontario Energy Board Hearing on the transmission line project to serve three of NextEra’s projects including the Jericho Wind Energy project in Lambton Shores. 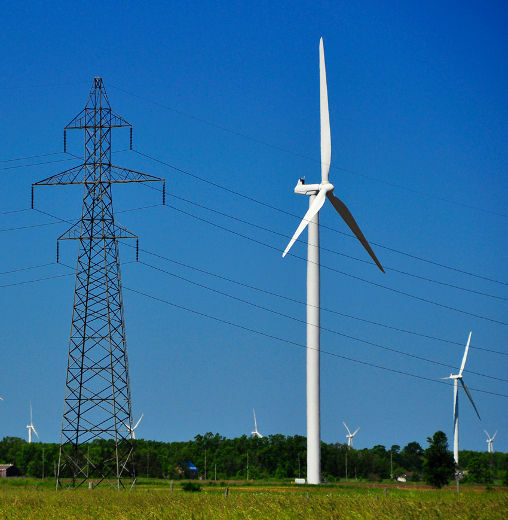 The company plans to erect 100 foot poles over 30 km along roads in Middlesex County to carry the power generated by the wind projects near Strathroy and Lambton Shores. But some neighbours are not pleased. 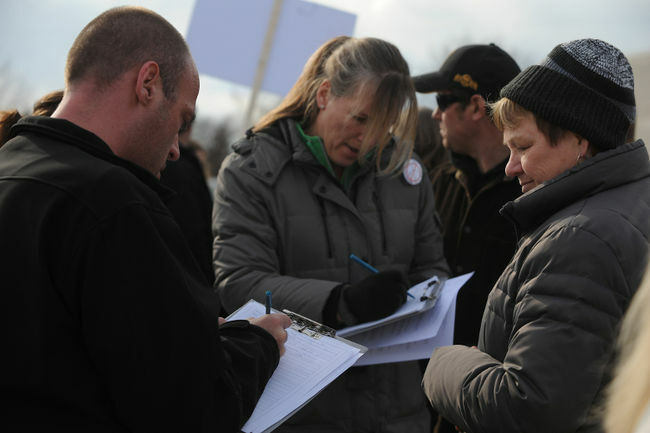 The OEB allowed 10 days for people to register to take part in the hearing to approve the plan, at least 15 landowners and nine other organizations want a say in the hearing. Get ready for the next tilt in Southwestern Ontario’s transformation into the province’s wind-energy hotbed: 10-storey-high poles to help collect all that power. Debora Van Brenk looks at the early static one wind energy giant’s plans are creating in Middlesex County. A wind energy giant’s plan to put up 10-storey poles and high-voltage wires along Middlesex County roads is sparking energetic attention. 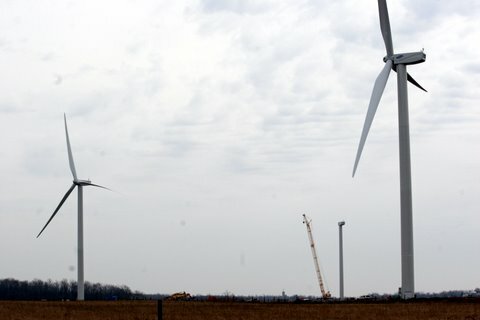 The Ontario Energy Board will consider the application by NextEra Energy Canada to put up poles from its proposed three wind farms along about 30 km of Middlesex roads north and northwest of Strathroy. The county and two residents want permission to speak at a hearing — no date set yet — and more than 24 others have asked to be observers. The county wants to make sure any poles on municipal rights-of-way don’t interfere with existing or planned infrastructure such as bridges, utilities or drainage ditches, Middlesex engineer Chris Traini. “Anything that would be of public use to the residents should take precedence over transmission poles,” he said. Please read through this letter from Nextera and the attached Notice of Application to the Ontario Energy Board. This is important for anyone in the Adelaide, Bornish, Jericho and Cedar Wind Point Projects. If you haven’t filed as an ‘Observer’ or ‘Intervener’ in this hearing, please do so now (before March 24 if possible). This is the OEB hearing on the 115kV transmission lines on 100′ poles along Kerwood and Elginfield/Nairn Rd AND the substations and switching stations. There are MANY concerns to be raised on this development – make sure your voice is heard and you are involved. 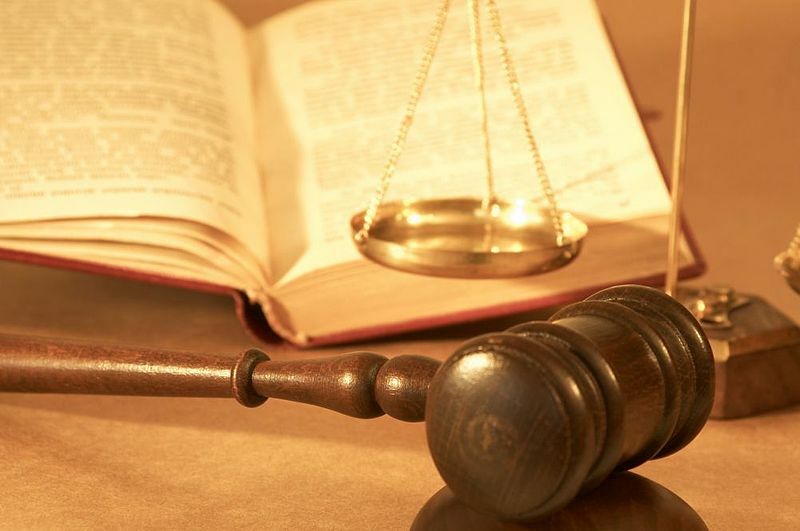 Plympton-Wyoming has hired a lawyer to defend its wind turbine bylaws from a court challenge by Suncor Energy Products. Mayor Lonny Napper said Toronto-based environmental lawyer Eric Gillespie is representing the town in the suit, launched recently by the company planning to build up to 46 turbines as part of its Cedar Point Wind Power project in Plympton-Wyoming, Lambton Shores and Warwick Township. Plympton-Wyoming’s bylaws include tough rules for wind farms, including a 2-km separation from neighbouring homes. Ontario only requires a 550-metre setback. “He came highly recommended,” Napper said of Gillespie who has experience in wind energy cases. “We had a meeting with him and we’re very pleased with the outcome.” Napper said court dates haven’t been set yet. “We’re not pulling back,” he said about the town’s resolve to defend its bylaws. 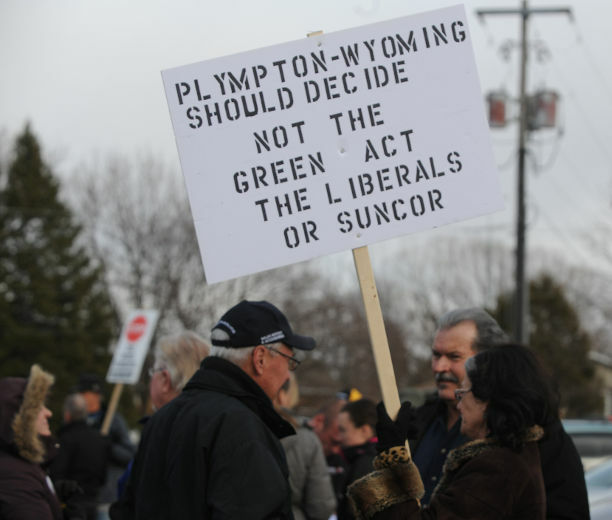 Suncor is taking Plympton-Wyoming to court over the town’s wind turbine bylaws, including a requirement they be at least 2 km from neighbouring homes. Suncor Energy Products has a contract to sell the province energy from the up to 46-turbine Cedar Point Wind Power project it plans to build in Plympton-Wyoming, Lambton Shores and Warwick Township. The company launched its legal challenge of Plympton-Wyoming’s bylaws in the Ontario Superior Court of Justice in Sarnia at the same time it’s working through Ontario’s environmental approval process for the wind farm that would stretch from Camlachie north to Ravenswood Line. “We expected this,” said Plympton-Wyoming Mayor Lonny Napper. “We’re ready to defend our bylaws.” Ontario’s Green Energy Act took planning approvals for wind farms out of the hands of municipal councils but Plympton-Wyoming pressed ahead by passing a series of bylaws to control wind projects, including setting its own 2-km setback. 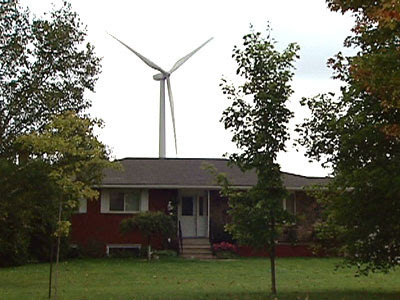 Ontario only requires that wind turbines be at least 550 metres from neighbouring homes. The wind war in Plympton-Wyoming is headed to court. And Plympton-Wyoming Mayor Lonny Napper says his municipality will fight to protect its residents against the potential health effects of wind turbines on its residents. Suncor Energy has a contract with the provincial government for a 100 megawatt, 46 turbine project in Plympton-Wyoming and Lambton Shores. About 28 of those turbines will go in Plympton-Wyoming in the Camlachie area. The municipality has taken an aggressive stand against the project putting in tough local regulations. 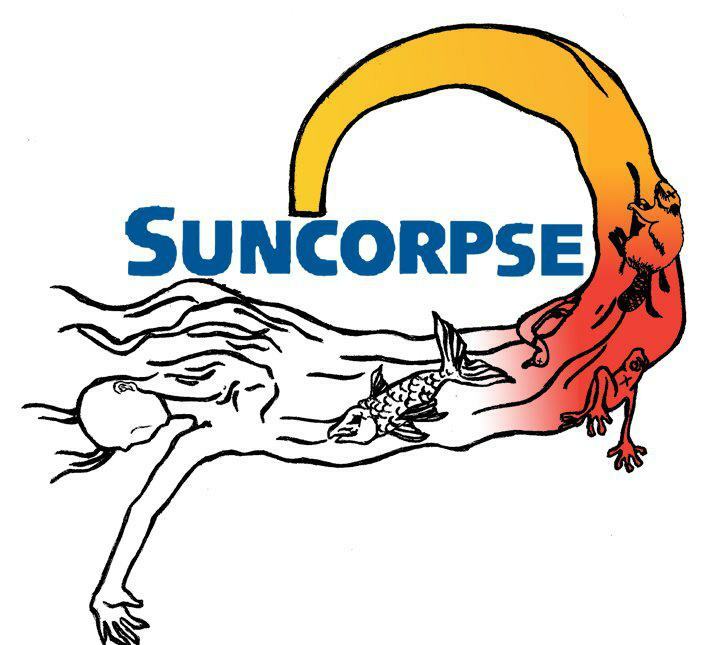 Thursday, Suncor Energy Products served the township with notice it’s challenging the municipality’s bylaws which require turbines to be two kilometers from homes, a $200,000 deposit for decommissioning and its building permit fees of $10,000. A court date has not been set yet, but Mayor Lonny Napper the township is hiring a lawyer to defend its bylaws. “We feel we have a strong case here,” says Napper. “It is our mandate under the Municipal Act to protect our people and that’s what we’re going to do. Plympton-Wyoming will defend its turbine bylaw if it isn’t honoured by Suncor in its plans for the Cedar Point wind farm, says Mayor Lonny Napper. While the province only requires wind turbines to be at least 550 metres away from neighbouring homes, Plympton-Wyoming council passed a bylaw calling for them to be no closer than 2 km. 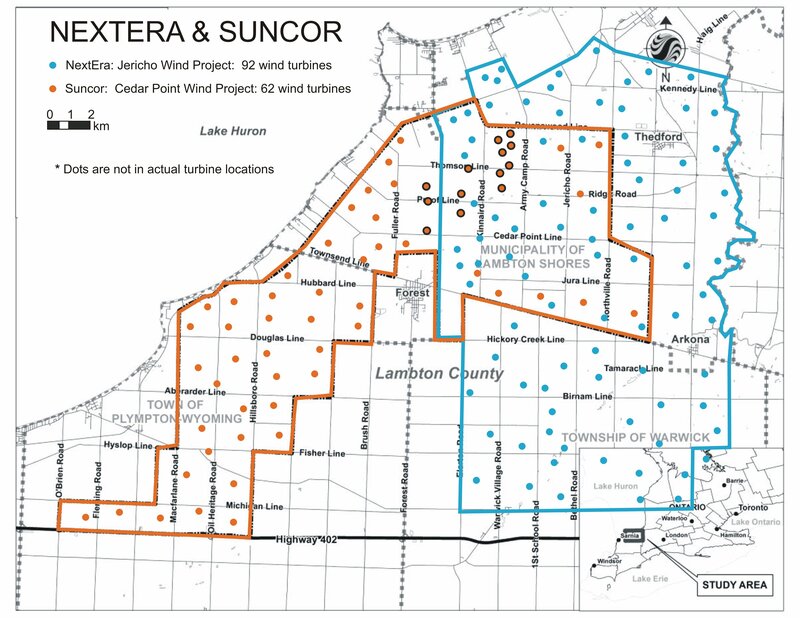 Suncor is holding three public meetings in early April for its Cedar Point Wind Power project, proposed for Plympton-Wyoming, Lambton Shores and Warwick Township. The company already has a contract to sell Ontario electricity from the project that calls for as many as 46 turbines to be built in rural areas, from Camlachie north to Ravenswood Line. Middlesex Lambton Wind Action is closely watching talks between Middlesex County and NextEra Energy. NextEra has several wind projects in Middlesex and Lambton County. It’s planning to build transmission lines to carry the energy created by the turbines in southern Ontario and it wants to build them on municipal and county right of ways. NextEra recently went to Middlesex County Council to talk about the plan. 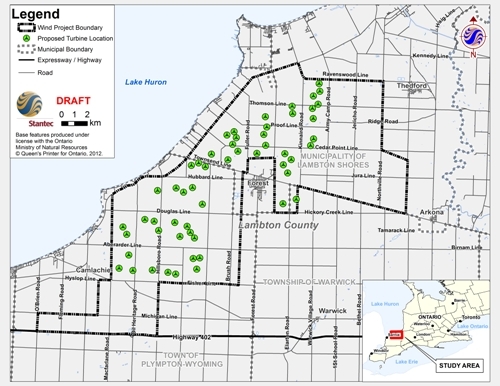 Draft documents from the Jericho project, with 92 turbines in Lambton Shores and Warwick, show the transmission lines would also stretch into Lambton County. Lambton County Councilors recently gave county staff authority to negotiate with wind energy companies about access to county right of ways. 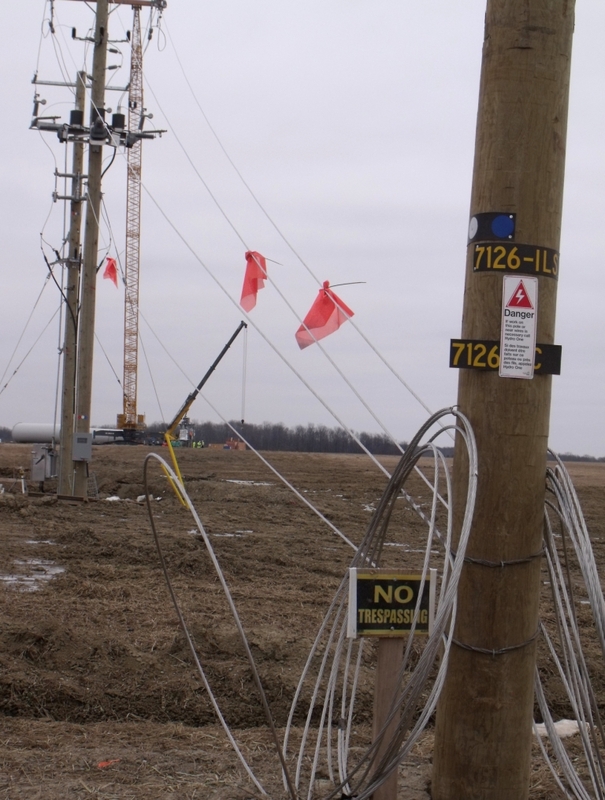 Esther Wrightman of Middlesex Lambton Wind Action says NextEra wants to build a separate line of polls to carry the energy being produced because Hydro One would not allow NextEra’s lines on their poles. In some areas, that could mean Hydro One poles on one side of the road and NextEra’s on the other. “A good portion of our county roads will have poles on each side of the road,” she says. “You just double the chance of hitting a pole (in an accident) by putting poles on the other side of the road, too.” Middlesex County engineers have asked NextEra to come back to the county with plans from an engineer. 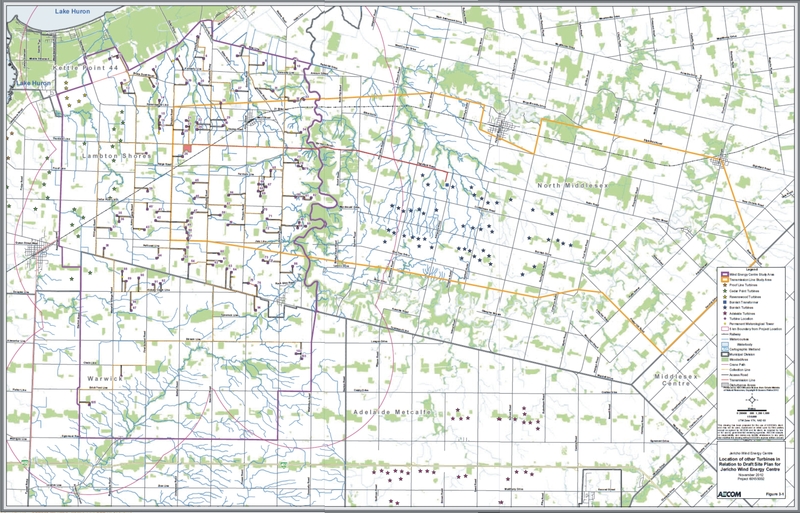 Wrightman is pleased, saying the transmission lines will have a devastating effect on the landscape of rural Ontario. Lambton Shores plans to use a development agreement to spare municipal taxpayers any unforeseen costs from industrial wind farms now in the planning stages. 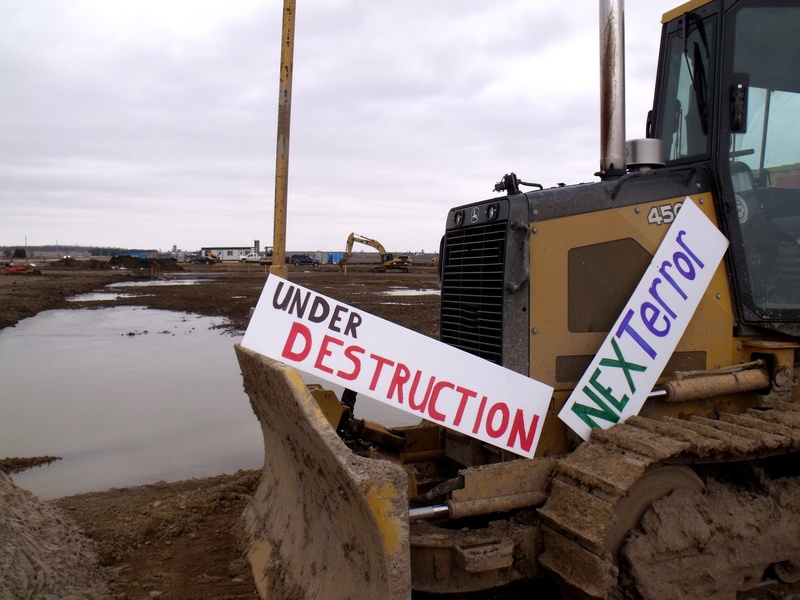 Suncor Energy and NextEra have two large green energy projects planned for the community with over 100 industrial turbines being erected. Residents have voiced opposition to the plans but have also raised concerns about the impact the construction will have on municipal roads, bridge and drains. But municipalities have little control over the projects since the province passed the Green Energy Act. It takes away the municipality’s ability to approve the projects or suggest placement of the turbines. 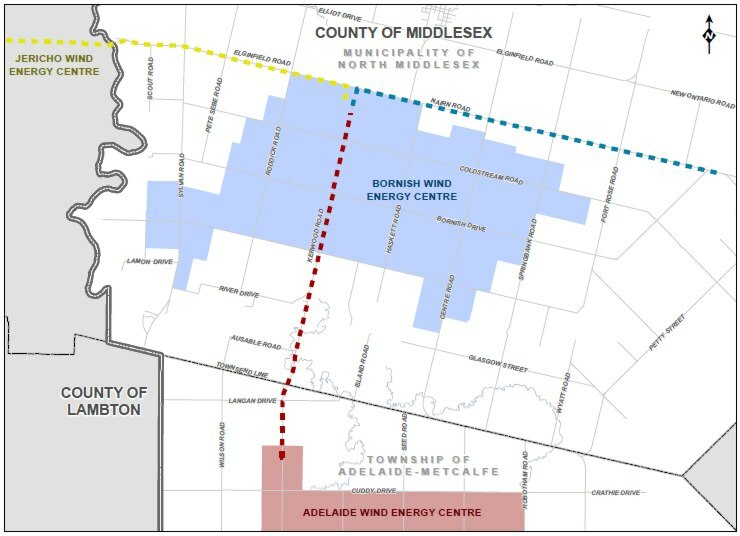 Nextera is seeking use of Middlesex County’s road allowance for their own personal 115kv transmission line to connec the Adelaide, Jericho and Bornish wind projects, or so they think for now. You see, they have several plans inplay, and even though the wind projects are in their final days of public comment period, the wind company still does not have a transmission route figured out. They seem to be under the illusion that we don’t need/want to comment on this as well? This proposal to county council asks that we allow the double lining our roads with hydro poles, doubling the safety risk for road traffic. They will be 90′ poles, erected in front of residents homes and farms. For who? For a company from Florida. Be there to say NO! The mayor of Plympton-Wyoming says he’s disappointed Suncor Energy isn’t following the town’s two-kilometre setback requirement in plans for its Cedar Point Wind Power Project. While Ontario’s Green Energy Act removed municipal control of planning approvals for renewable energy projects, Plympton-Wyoming passed a bylaw calling for wind turbines to be built no closer than two kilometres from neighbouring homes. The province only requires 550-metres. 100 MW; 62 wind turbines. Completion of the biggest transmission line project in Ontario in 20 years clears an important hurdle for a series of massive wind turbine projects in Southwestern Ontario, including eight within 70 kilometres of London. GREEN ENERGY: Don’t be fooled by the names of many of the massive wind farms sprouting up across Southwestern Ontario. There’s a local ring to them, but they’re actually owned by multinationals as far-flung as Calgary, Florida and China, to name a few. John Miner reports. The names have a comforting, familiar ring — Adelaide, Bluewater, Goshen, Bornish. Jericho. But if you’re looking for who controls the massive wind farms under development in this part of Ontario, you won’t find their head office anywhere close to their local namesakes. While incorporated as separate companies with local-sounding names, the real control of these wind farms resides in Juno Beach, Fla., home to NextEra Energy, the third largest nuclear power company in the U.S. and the largest industrial wind company in North America. NextEra Energy owns Florida Power and Light and NextEra Energy Resources, which owns NextEra Energy Canada. It, in turn, owns the planned Adelaide Wind Farm, as well as neighbouring Bornish, Goshen and Jericho. So when a Final Public Meeting for a wind project is published, with a map of the turbine locations and transmission lines, you most likely think, “Well, it’s set in stone”. Or at the very least you’ll think that the wind company is giving the full story, you know… ACCURATE information, after all what’s the point in the public commenting on INACCURATE info? But what if the company doesn’t quite have all it’s info together and they are scrambling to meet deadlines? They wouldn’t LIE to you now, would they– you know, kinda ‘fudge’ the details? They wouldn’t, say, have their transmission lines go down a completely different line then what is shown on their ‘public notice’ map….would they? Oh of course they would. Especially if the company name is NextEra. Take a look at what is developing for the NextEra Projects in Middlesex and Lambton counties (Adelaide 38 turbines, Bornish 45 turbines and Jericho 92 turbines = 175 turbines total). They are hooking all these projects together with one transmission line that NextEra has to build. Apparently easier said than done as landowners are telling them to shove their $60 000 easement offers you know where. Judging by the NextEra easement options being requested and signed in the area, the transmission line is not going down Nairn Rd as the ‘public’ maps shows, it’s cutting through the back lots between Nairn Rd. and Coldstream Rd. That isn’t a clear path of nothing land – they plan to cut 100ft right-of-ways through Hard (Sugar) Maple bush – and lots of it. That’s how ‘green’ these projects are. Wherever they can get their lines through, that’s where they will go, it doesn’t matter what they destroy to make this happen. Barbara Ashbee & Lorrie Gillis – Lorrie is an outspoken Grey Highlands advocate, who is also the process administrator for ‘Wind Voice;’ a self reporting group on the health effects of wind turbines. Lorrie will speak to the community about those currently suffering from health issues resulting from Industrial Wind Development. Barb is a former Shelburne area resident, whose home was bought out by the Wind Developer, after it became un-liveable due to the surrounding wind turbines. Barb will provide a heart wrenching account of her family’s experience. Richard Wakefield – After much experience with the current hydro prices, Richard developed the blog “Ontario Wind Performance,” which provides data on the actual physical performance of Wind Turbines in Ontario. Richard, through his research, challenges many of the claims made in favour of wind power and will speak on the viability of wind power in Ontario. Doug Pedlar – Doug is a Broker of Record for RE/MAX Bluewater Realty in the Grand Bend area. Doug has many years as a respected realtor within the community, and will speak on the effects that industrial wind turbines currently have on property values, and how the industrialization of the local community will impact its residents’ property values.